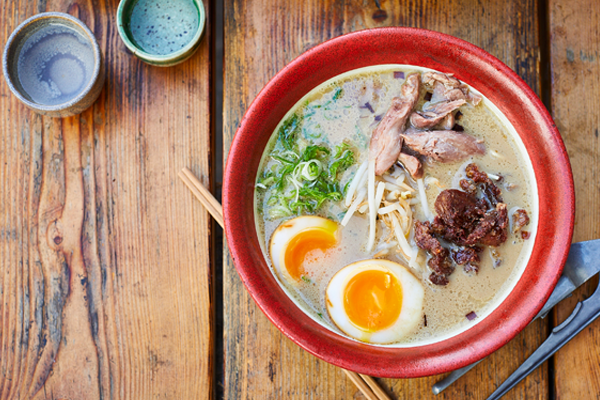 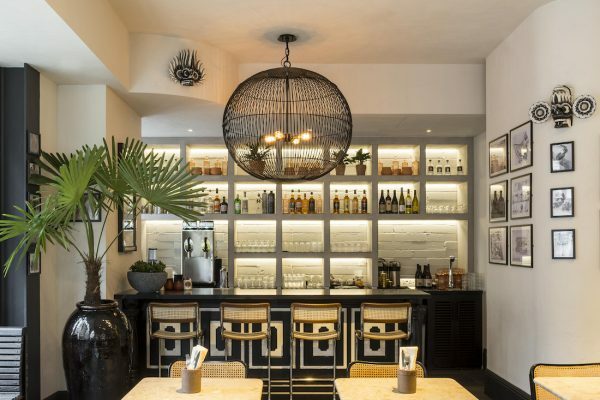 The first of the Bone Daddies restaurants, a Ramen Bar, was opened in 2012 on Soho’s Peter Street by founder Ross Shonhan, with the aim of sparking fresh passion amongst Londoners for Japanese cuisine, in a friendly Rock’n’Roll environment. 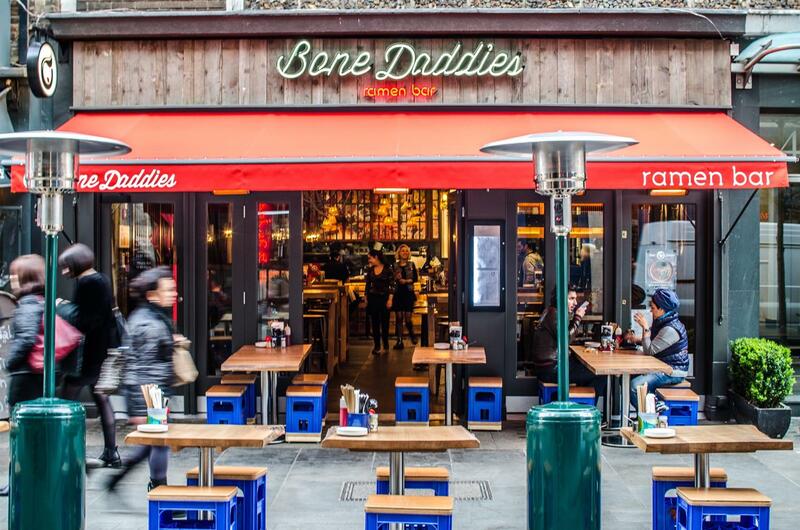 Following this opening Ross has gone on to open 6 more sites under the Bone Daddies umbrella. 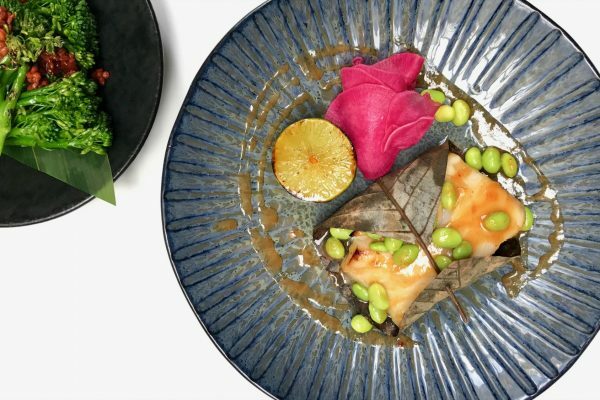 Following the success of Ross’ Japanese soul food in several London locations, his latest opening came in early 2017 on James Street in St Christopher’s Place. 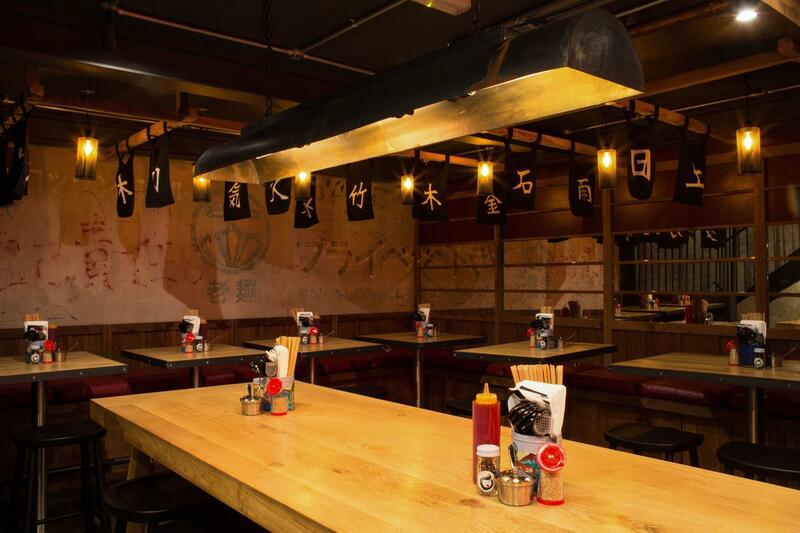 Bringing a dose of Japanese cool to the thriving St Christopher’s Place community, Bone Daddies St Christopher’s Place is located a stone’s throw away from Oxford Street and set across two floors; the interiors of Bone Daddies James Street, overseen by B3 Designers, take inspiration from Japanese street-style aesthetic. 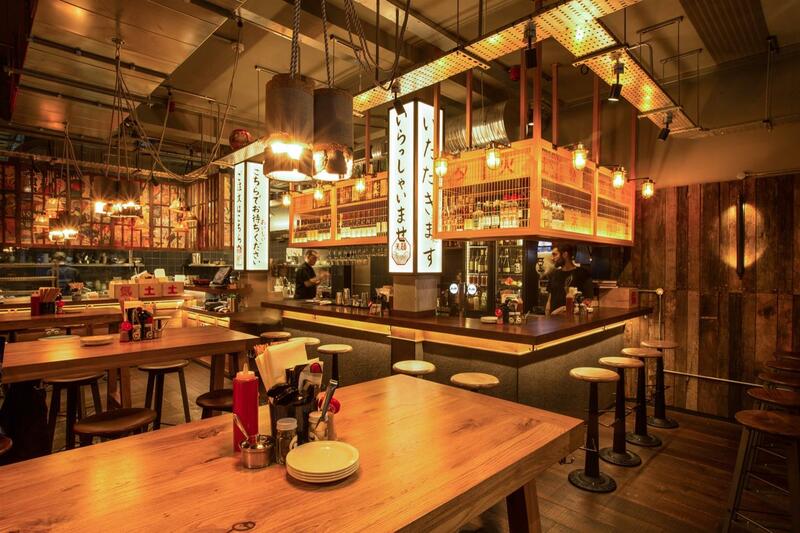 The menu features new dishes developed by Ross and Group Executive Chef, Tom Moxon, including a Kushiyaki section offering skewers of different meats and vegetables, marinated in kimchee butter and sweet chilli ponzu, slow-cooked until succulent and tender over a robata grill. 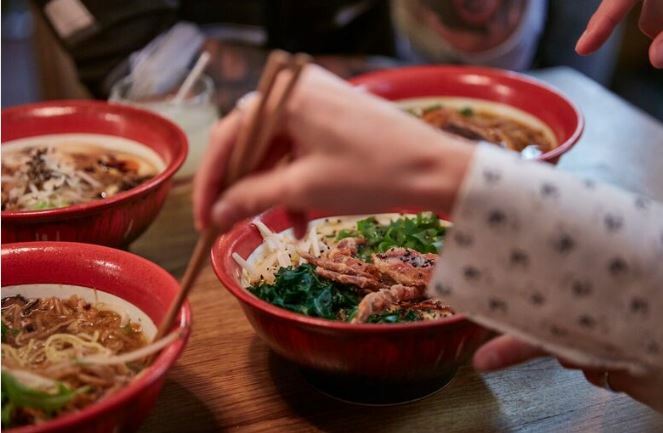 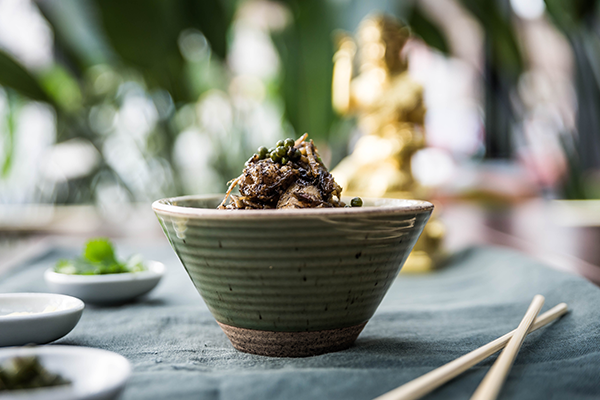 There are a selection of wok dishes exclusive to the new site, which sit alongside the already much-loved Bone Daddies signature Ramen dishes.